Soaring costs and gaps in funding. 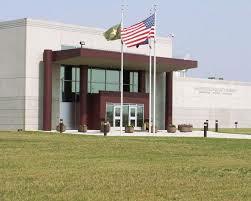 Felons transferred to county jails, mixing in with non-violent inmates. Early release of tens of thousands of offenders. When probation, parole and early release are added to the number of current inmates, the number of individuals under correctional supervision soars to over 7 million. This figure equates to over 2% of the total US adult population or 1 in every 40 adults. 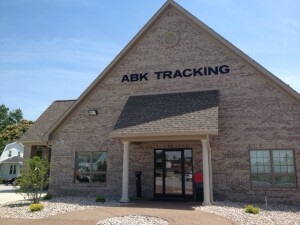 ABK Tracking monitoring systems offer an effective alternative to incarceration. Rather than limiting the choice to incarceration or freedom, correction officials now have a viable alternative, community supervision supplemented with electronic monitoring. Individuals enrolled in an electronic monitoring program can be “supervised” 24/7/365 by an automated system that notifies officers when a compliance violation occurs. Community supervision with electronic monitoring can free up prison beds for those offenders truly requiring incarceration, allowing officers to prioritize use of labor and supervision. Electronic monitoring can also be used as an incentive tool by moving from more intensive supervision (active GPS) to less intensive supervision (house arrest) in response to positive and compliant behavior. Outside of prison walls, monitored participants can support their families by earning wages, regularly attend rehabilitation sessions away from the corruptive influences of other inmates, and learn good habits by complying with curfews, daily schedules, and routines. 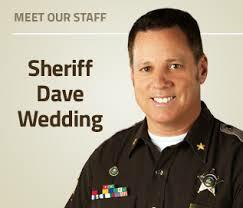 Free up prison beds which can then be “leased” to other governmental agencies (e.g., Immigration and Customs Enforcement) or other jurisdictions. Provide 24/7/365 supervision of individuals under community supervision. Reduce money spent on incarceration (i.e., the costs that vary depending upon the number on inmates like food and health insurance). Improve chances of long-term individual rehabilitation.